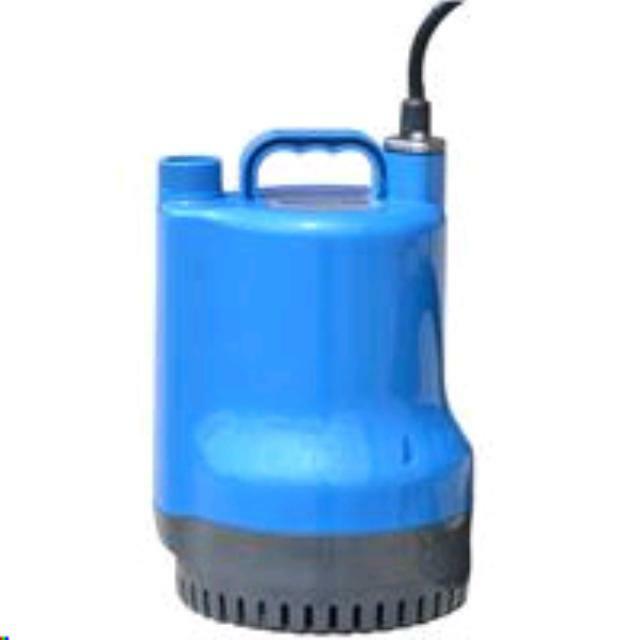 * Please call us for any questions on our pump 3/4 inch subm. elec. rentals in Brownsburg IN and the Indianapolis metro area.